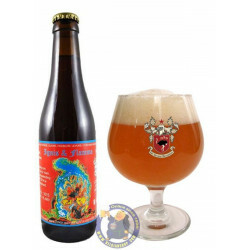 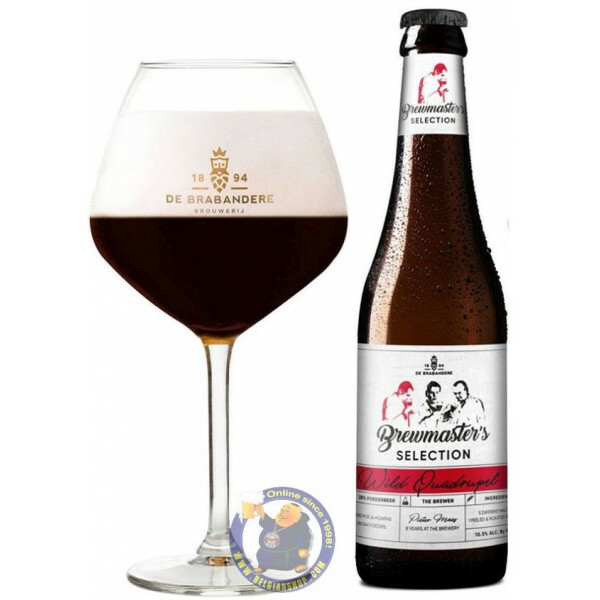 Brewed at the De Brabandere brewery the "Brewmaster’s Selection" Wild Quadrupel is a one of a kind dark and complex beer. 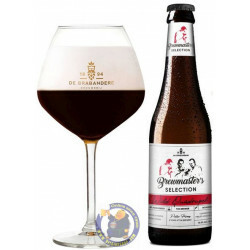 This beer is made from 5 different malts and 1 peeled and roasted barley blended with pure foederbeer. 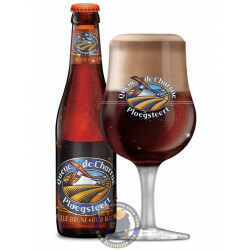 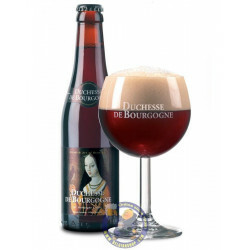 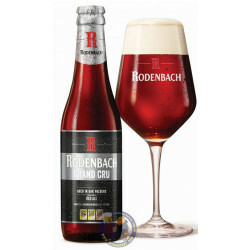 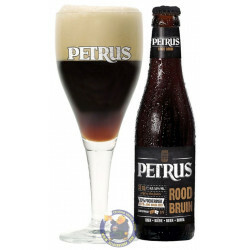 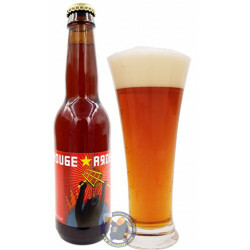 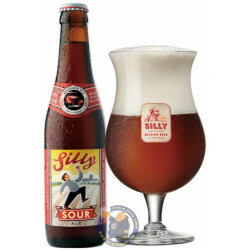 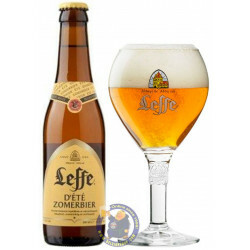 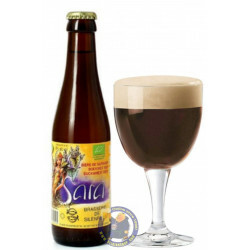 Adding the sour beer to the full bodied quadruple, makes this beer very accessible with a touch a fruity aromas.